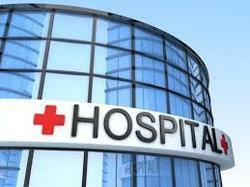 Hospitals are a hub for medical and health care. Medical services rendered there need a multitude of facilitatory administrative support. The course Essentials of Hospital Planning and Administration covers in details these topics such as organizational structure, departments, operational excellence, safety, disaster management, biomedical waste management etc.